We design and manufacture precision components. Our clients include sub-sea, oil & gas, the nuclear industry, robotics and the automotive industry, including Formula 1. At Chirton, our team are highly-trained in state-of-the art tools and processes. 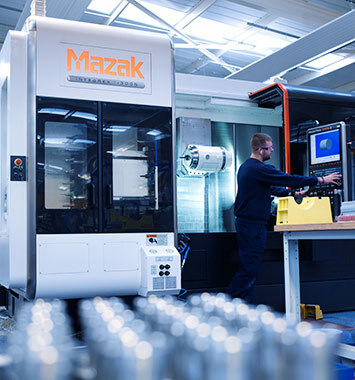 Our equipment includes Mazak CNC multi-tasking machines, turning, lathe, milling, engraving and and inspection hardware. From our base in north-east England, we provide precision components for clients in the UK and around the world, including; France, Germany, Norway and the USA.